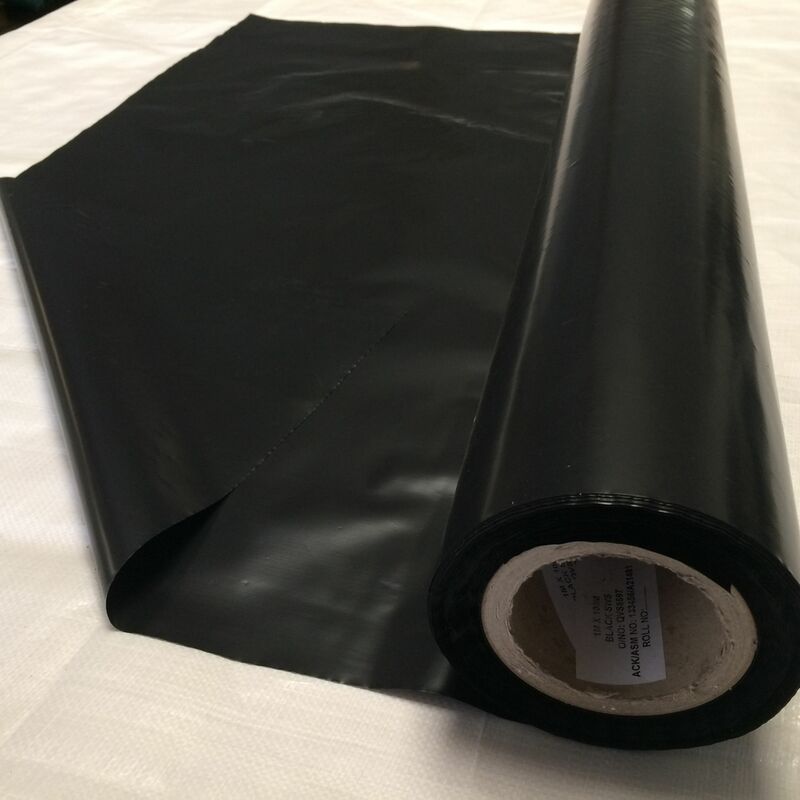 This is a 400 gauge thickness black polythene that can be used for a variety of applications as it is both flexible and puncture resistant. 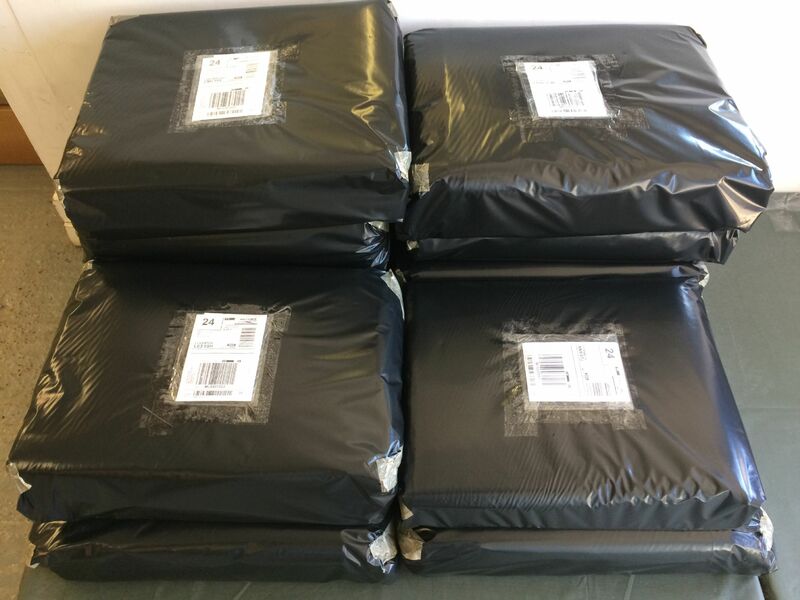 The most popular use for it seems to be for packing parcels ready for despatch. 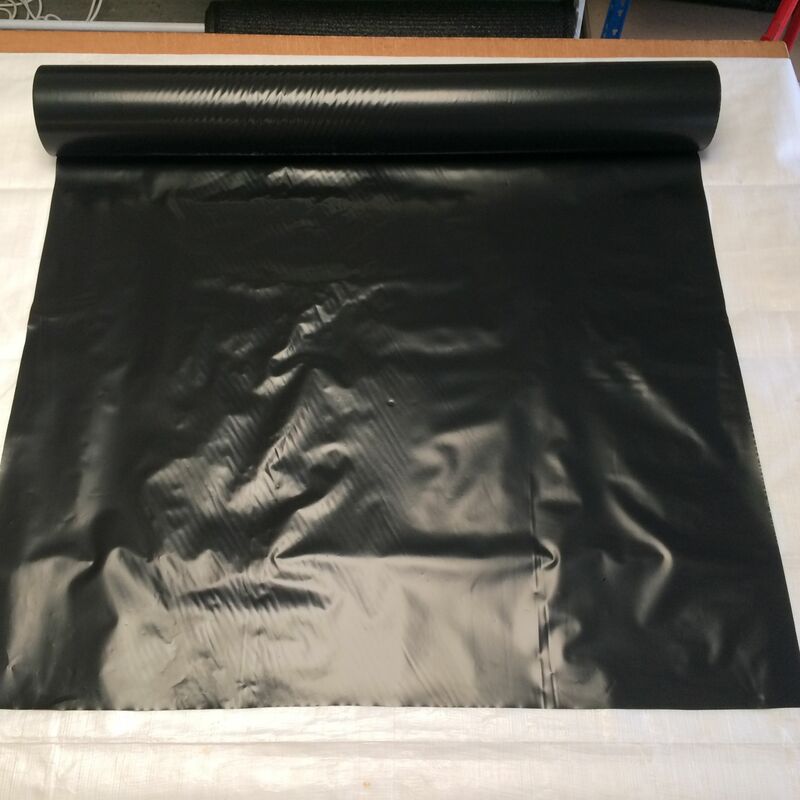 We use it ourselves on the larger or more awkward products that don't suit the standard poly wrapping bags or cardboard boxes - as shown in one of the pictures provided. Other typical uses: warming soil in borders for planting out, under paths as a weed suppressant, on floor indoors when decorating, insulating greenhouses, lining the inside of wooden raised beds, etc. 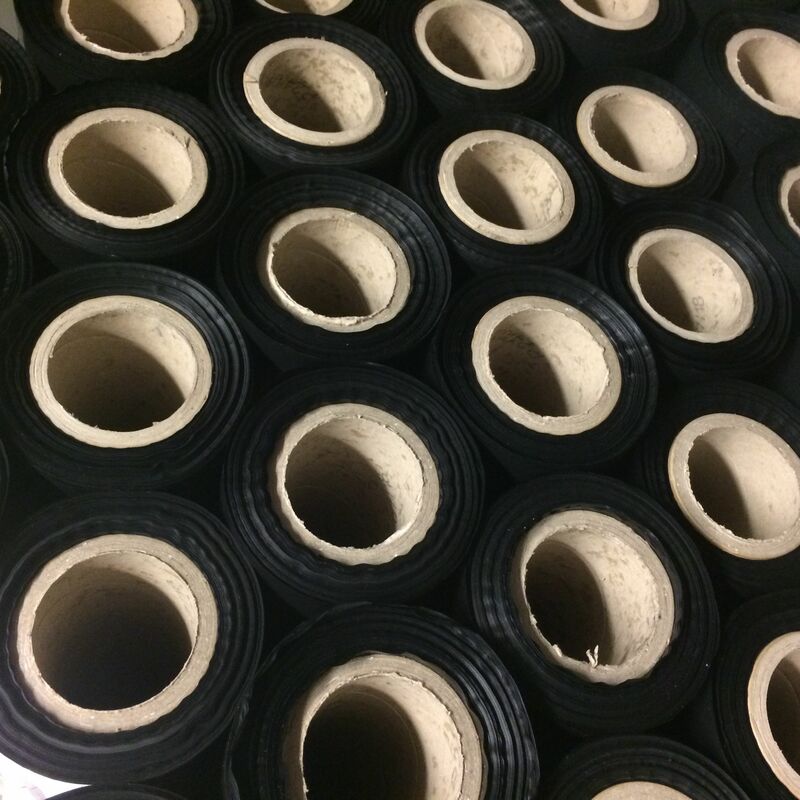 If you want to inspect and try a piece out before buying a complete roll then by all means order a sample from the drop down box. The sample size is approx. 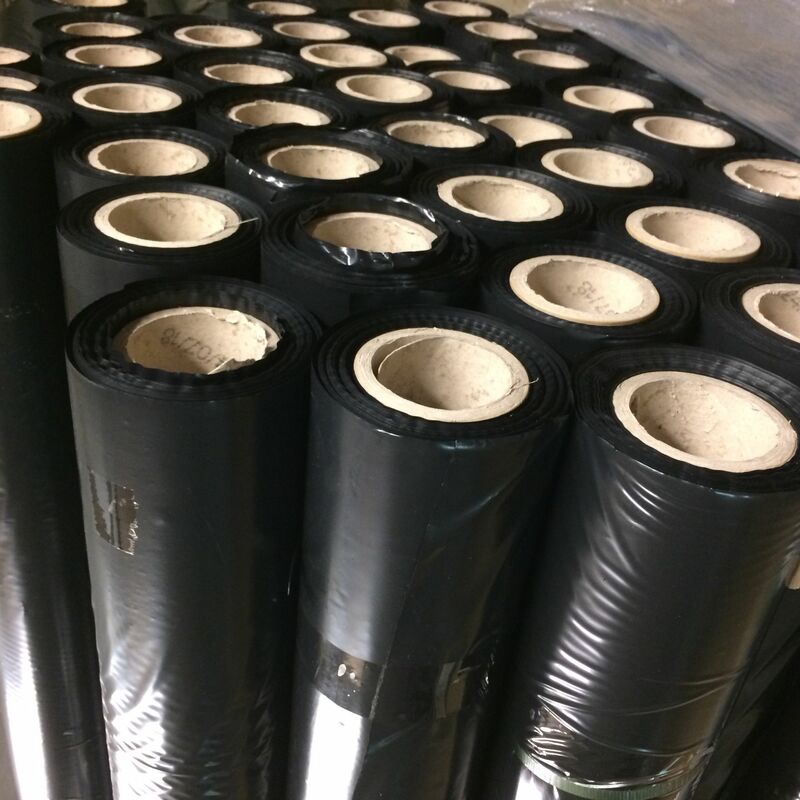 1m x 1m which and will be sent out via post. The rolls are sent via a sign-for carrier service.